kc bob: Will Pot Prohibition be Repealed? Yesterday was the 79th anniversary of the ratification of the 21st Amendment to the U.S Constitution which repealed the Prohibition of alcohol sales. 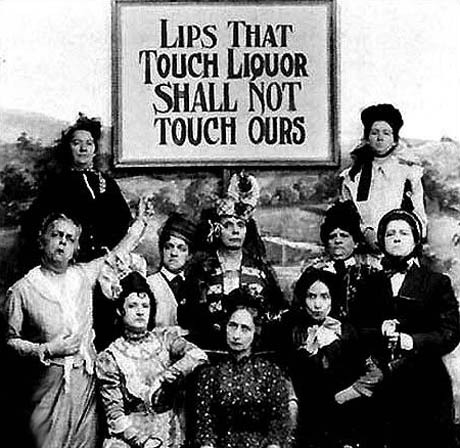 Much has been made of Prohibition in the movies and how people found a way to break the law and booze it up. Some folks even made millions from selling it illegally in speakeasies and mobsters gained power during Prohibition . The similarities to the banning of pot today seems a bit like the Prohibition days. The stuff is sold illegally today and mobsters are making money from it. So I am wondering, with the newly legalization of marijuana in Colorado and Washington, if the nationwide Prohibition of pot will one day bite the dust. Do you think that marijuana will soon be legalized? I think not. I don't think it will. I was really surprised to hear about Colorado and Washington, though. Interesting. Thanks for weighing Ma! The overwhelming consensus of comments on my Facebook link is that marijuana will eventually be legal in America. It will be interesting to see how the next generations deal with the issue.